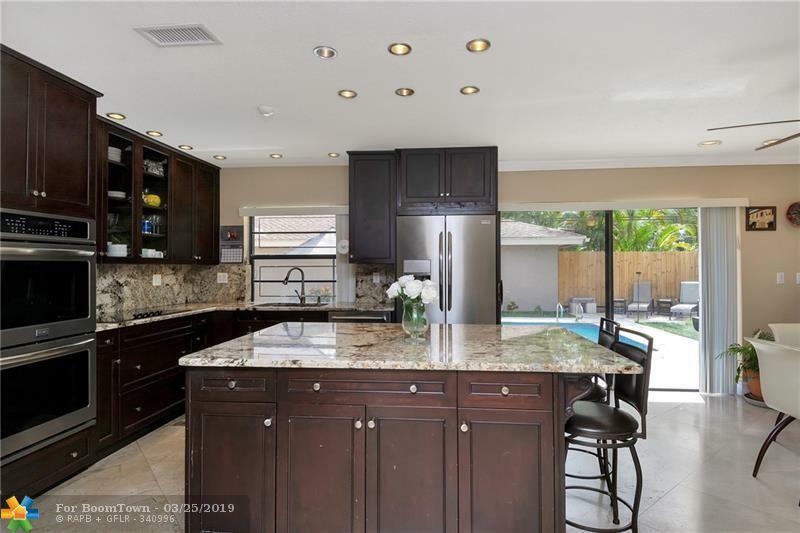 AMAZING OPPORTUNITY TO LIVE IN ONE OF THE VERY FEW GATED COMMUNITIES IN HOLLYWOOD! 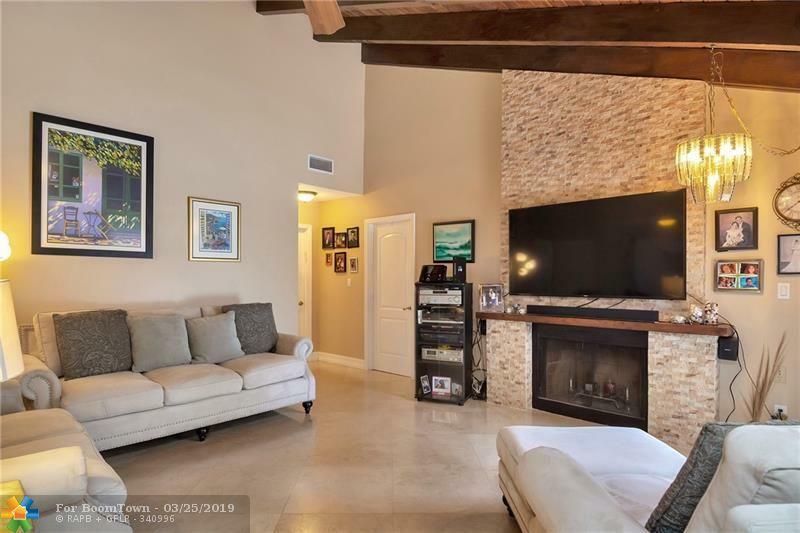 THIS 4 BEDROOM 2.5 BATH POOL HOME HAS TONS OF CHARACTER WITH EXPOSED WOOD BEAM CEILING & REAL WOOD BURNING FIREPLACE IN LIVING ROOM. 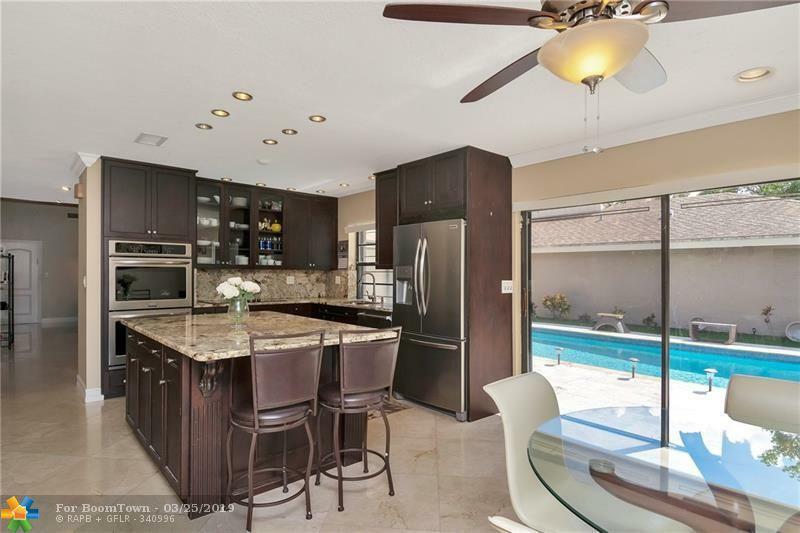 IT HAS ALSO BEEN FULLY RENOVATED WITH A BEAUTIFUL KITCHEN W/CENTER ISLAND, ESPRESSO WOOD CABINETS, GRANITE COUNTERS & BRAND NEW STAINLESS STEEL APPLIANCES! IT HAS 24X24 MARBLE FLOORING THROUGHOUT THE MAIN LIVING AREAS & A BEAUTIFUL WOOD LAMINATE IN BEDROOMS. THE SPACIOUS MASTER SUITE FEATURES A LARGE WALK IN SHOWER, DUAL SINK VANITY & 2 CLOSETS. BEST OF ALL MOST OF THE ROOMS OVERLOOK THE SPARKLING BLUE POOL & PAVER PATIO. 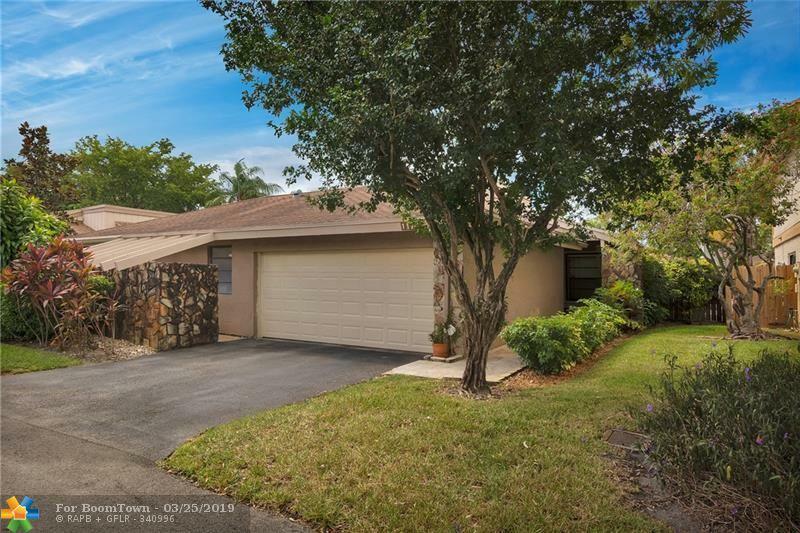 THIS HOME WAS BUILT FOR FLORIDA LIVING AND ITS CLOSE TO EVERYTHING THE BEACH, SHOPPING, DINNING, HOUSES OF WORSHIP, I-95, THE TURNPIKE & MORE!